Blake Shelton Is ‘Destroyed’ Over Country Singer Earl Thomas Conley's Death - celebrities life, news, blogs, photos, gossip etc. 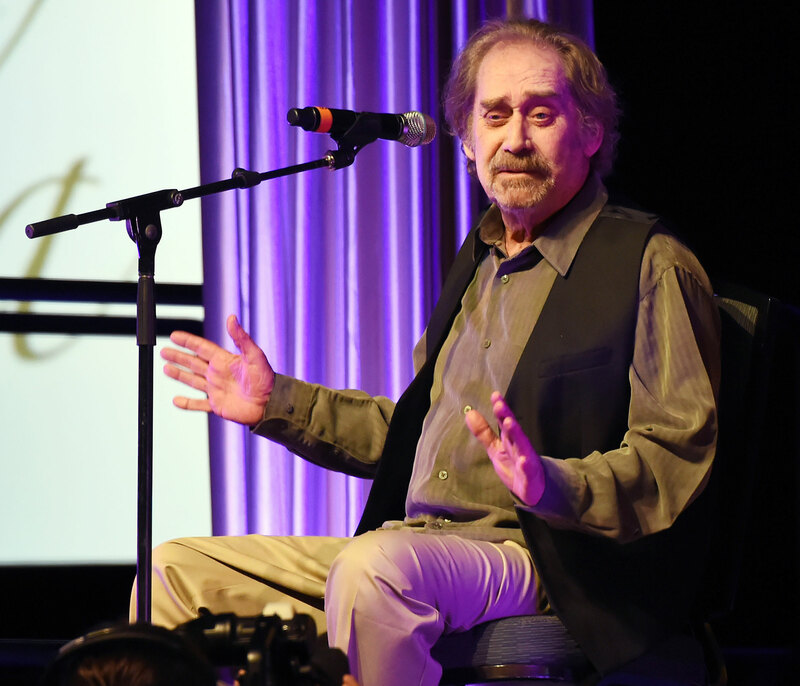 Country music legend Earl Thomas Conley has died from a condition similar to dementia while in hospice care in Nashville, his brother Fred confirmed to The Tennessean. He was 77. Following news of Conley’s death on Wednesday, April 10, members of the entertainment industry paid their respects to the “Once in a Blue Moon” singer in heartfelt social media tributes. Throughout his career, Conley had 18 No. 1 songs on the Billboard country charts and recorded 10 studio albums. He is survived by three children: Erinn Scates, Amy Edmisten and Ty Conley.